4 Bedroom | 2.5 Bathrooms | 3,761 Total Sqft | Offered at $749,000 Wonderful 1985 Stoker Built Home on a quiet street in North Palmetto Bay. Many recent updates including impact windows (2018), roof (2012), kitchen (2016) bathroom (2014), A/C (2018 and 2015), house painted (2017). Enter through double doors to open living area with high vaulted ceilings. Large family room with fireplace, dining room and spacious white kitchen with granite and stainless steel appliances, overlooking the beautiful bricked, and screened pool patio. The patio is oversized with deep overhang and has a large new hot tub for your family to enjoy. Howard Drive, Palmetto Middle, and Palmetto High School. 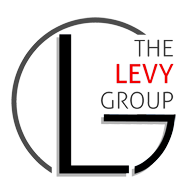 Wendy Levy-Jackson The Levy Group @ EWM Realty Int. 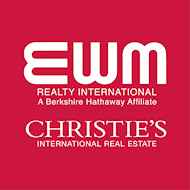 Join us this Sunday April 14th to preview 3 homes in Swan Lake.